It recommends a solo vacation in Vietnam, which it describes as “a safe destination with friendly locals and outstanding cuisine”. It says it is best to drop into local restaurants and try signature dishes that have made Vietnamese cuisine famous, like pho or rice noodles soup with beef or chicken, bun cha or grilled pork with rice vermicelli, and nem or fried spring rolls. 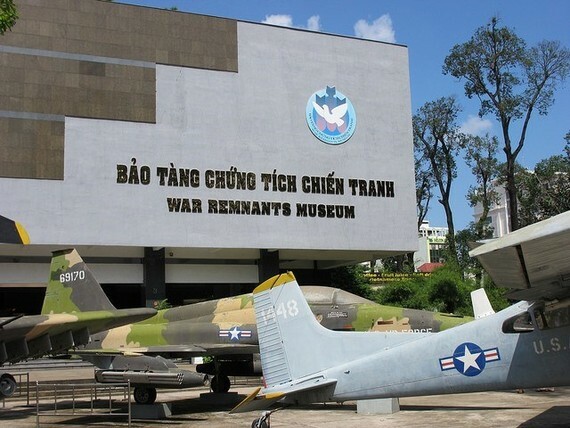 The paper also lists HCM City and Hanoi among the country’s top attractions. Beaver Creek in the US topped the solo travel list, followed by Grand Cayman in the UK and Paris in France. Earlier this year TripAdvisor readers ranked Vietnam as one of the 10 best places to go in the world.